The most fun you will have all year! 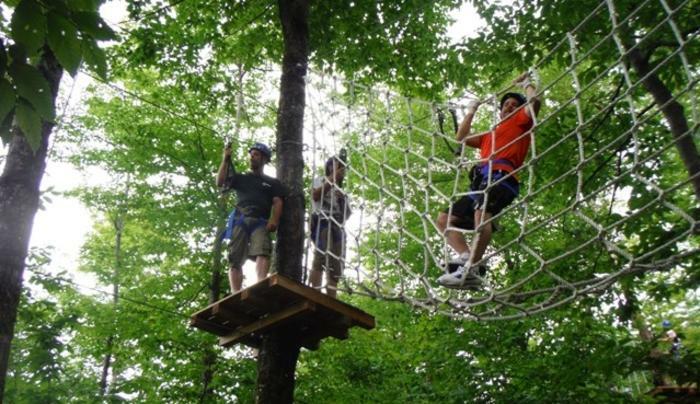 A guided ropes course experience with a series of aerial obstacles including a zip line. 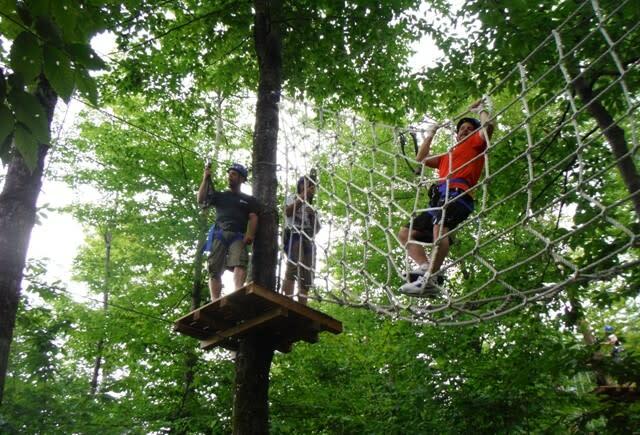 Try the woods paintball field with natural rocks and trees for barriers, also some strategically positioned blinds create a FUN experience for someone who has never participated in paintball before, and the target range is similar to a carnival shooting gallery.